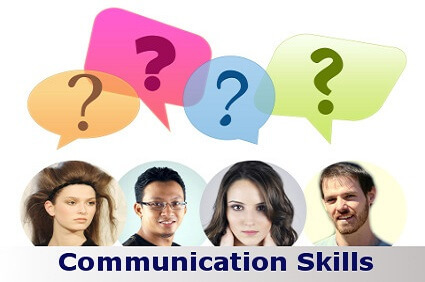 Strong communication skills are a critical factor for success in business, and indeed life. Communication is a constant for all of us. We are communicating, even when when don’t want to. Unfortunately, that is a major part of the challenge. We take our ability to communicate for granted. This inevitably leads to misunderstandings and confusion; even conflict. Here are some of the common traps we fall into. Our words and actions are not aligned. This training is useful for any single situation of your life. The training was perfect and I truly believe that I can apply my learning into my day to day activities. Very good examples and very pro active. Richard did a great Job. He was engaging and entertaining and I got a lot out of the training on communication skills. We all speak the same language ……….. don’t we? What makes your map the right one?